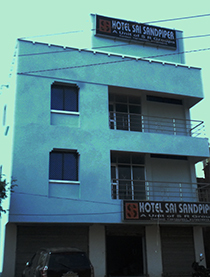 HOLIDAYHOMEINDIA and HOLIDAYBANK are proud to announce their newest AC holiday home at Hotel Sai Sandpiper from 1st January 2015. 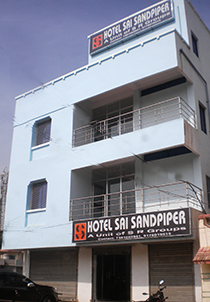 The Hotel is located beside Hotel Raj and close to the Birla Guest House. The walking distance from the hotel to the Sea Beach is hardly 2-3 minutes. 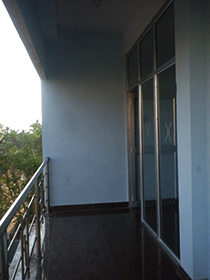 All the 4 rooms are AC rooms with Geyser facility. 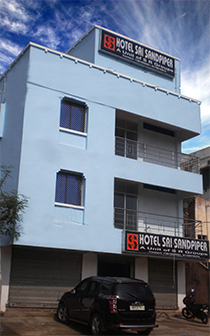 The quality of the rooms are deluxe type.
. 4 Air Conditioned double bed rooms.
. 2-3 minutes walk from the Sea Beach.
. LCD TV in all the rooms.
. 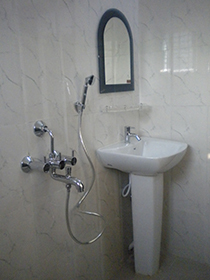 Attached Bath with Geyser facility in all the rooms.
. Arrangement of Sight Seeing by 9 seater/4 seater vehicles can be done on request by the Hotel. 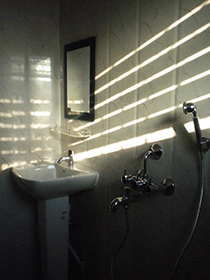 HOW TO BOOK : The Holiday Home can be booked directly either at the Kolkata ofice of Holidayhomeindia at 3A, Pollock Street, Shop No. 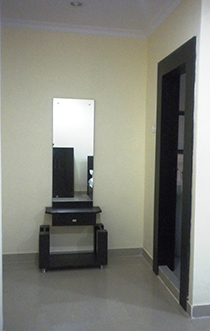 27, 1st Floor, Keshoji Chambers, Kolkata - 1 (Near Tea Board) or City Office at 15(2), Feeder Road, Barrackpore, Near 14 No. Rly. Gate and Opp. 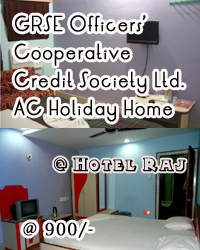 SBI ATM or call 9830947352, 8420424111, 8334852352, 22350237. Google Location of the Holiday Home.